Need some level control and a way to save your audio from peaking? 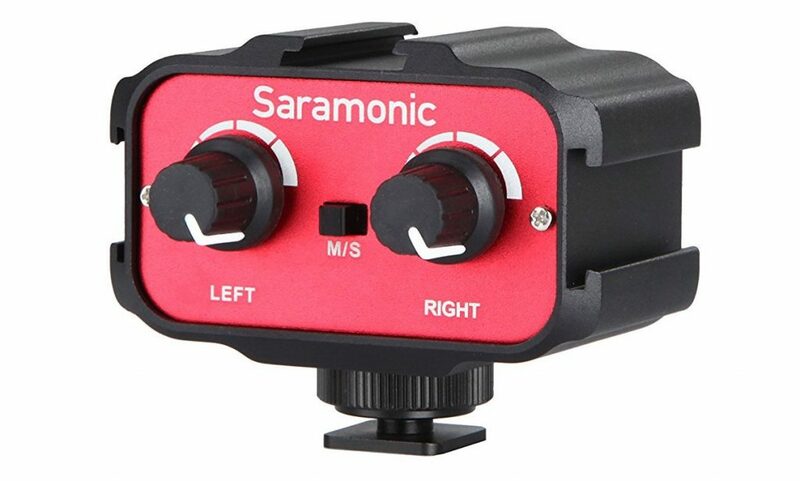 Say hello to the Saramonic SR-AX100! 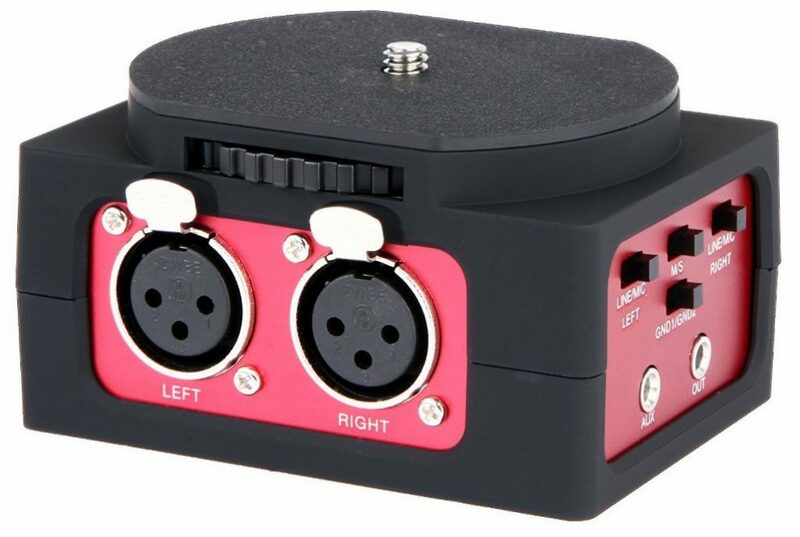 Allows you to mix a maximum of 2 audio sources. Can take a signal mic and send 1 normal channel and 1 safety channel to your camera. Mounts 3 accessories via the cold shoes. Does NOT work with microphones without batteries (Can’t use RODE VideoMicro or GO). Liked this video? Check out my other audio gear reviews here on Youtube.